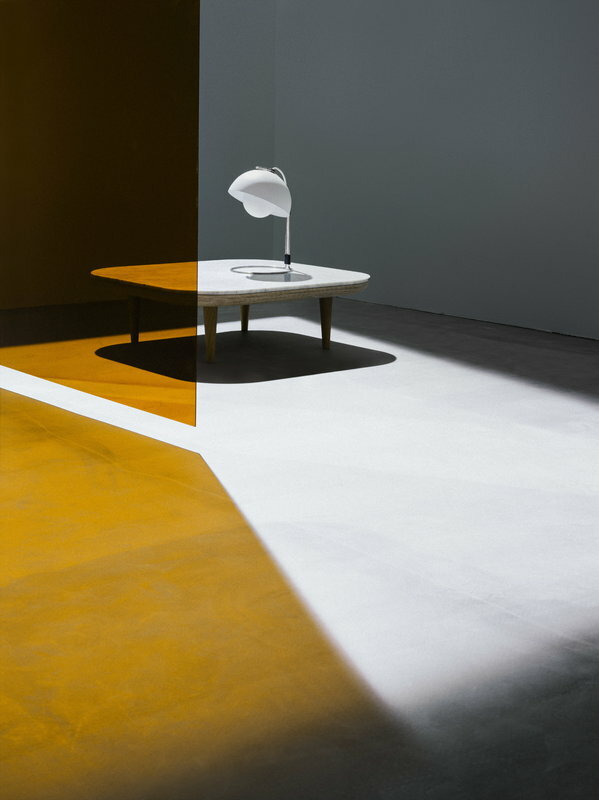 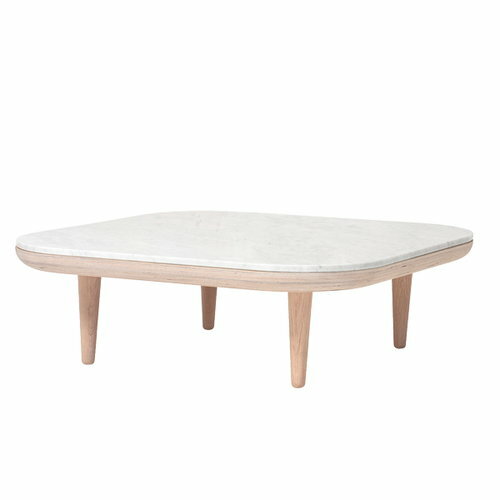 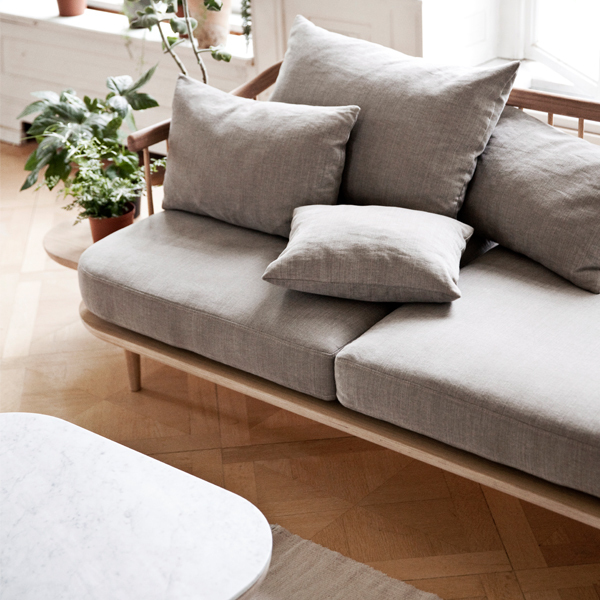 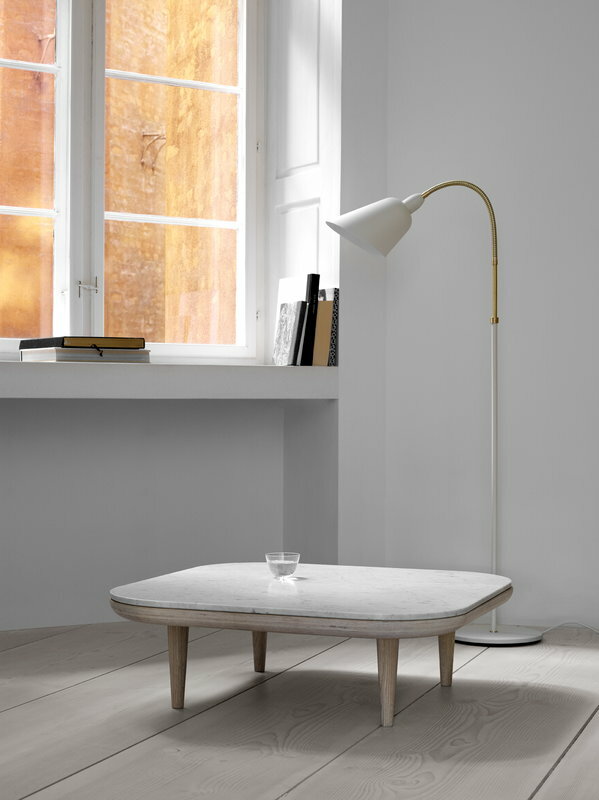 FLY lounge table by &Tradition combines familiar elements from the traditional Danish design legacy, yet still manages to be something completely new. 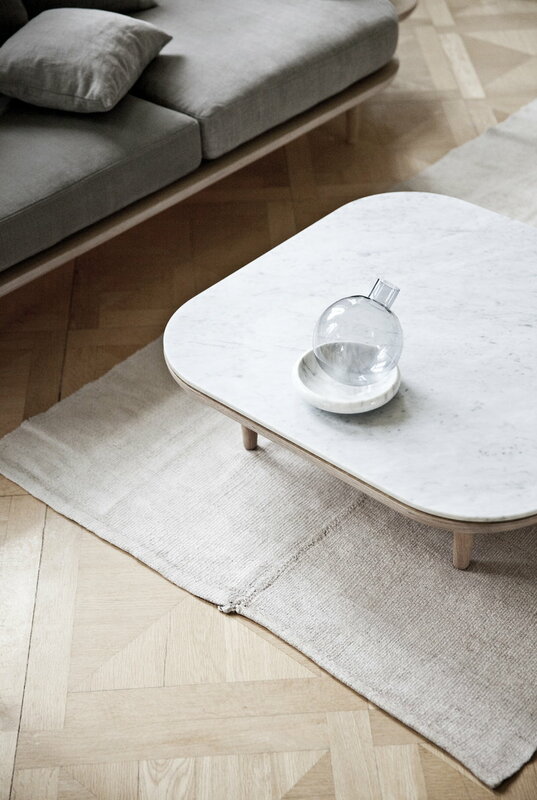 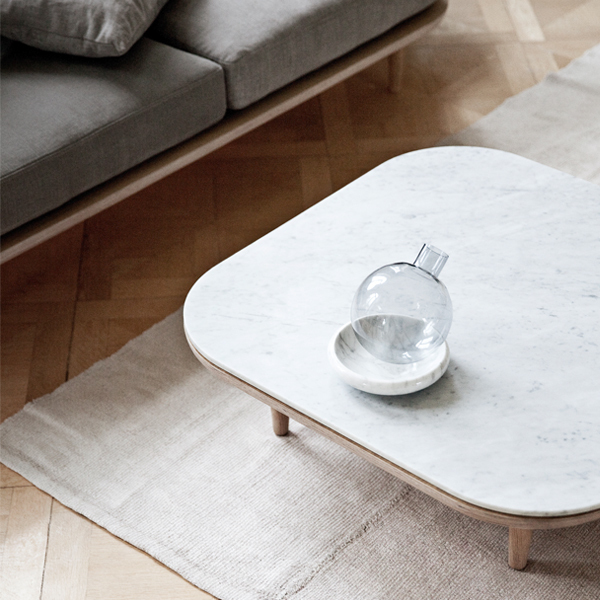 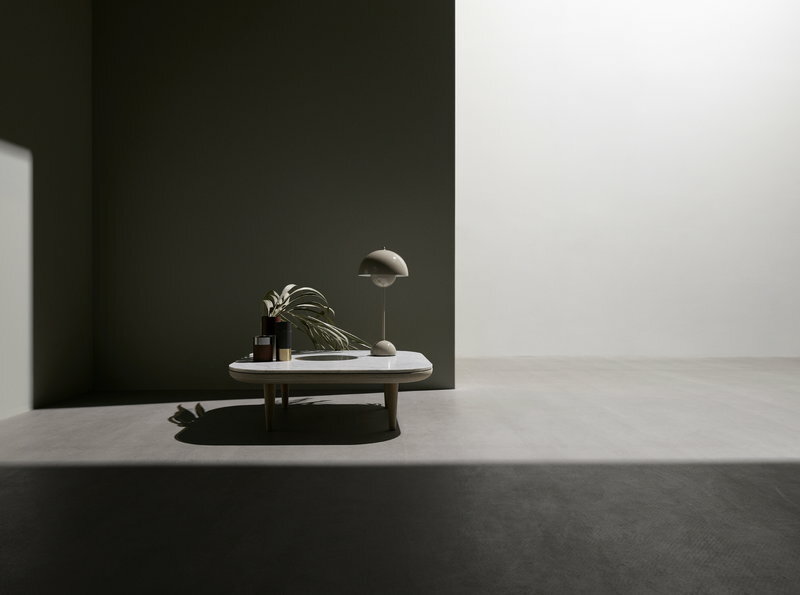 Designed by Space Copenhagen, FLY table is made of oak with a fine, honed marble table top. 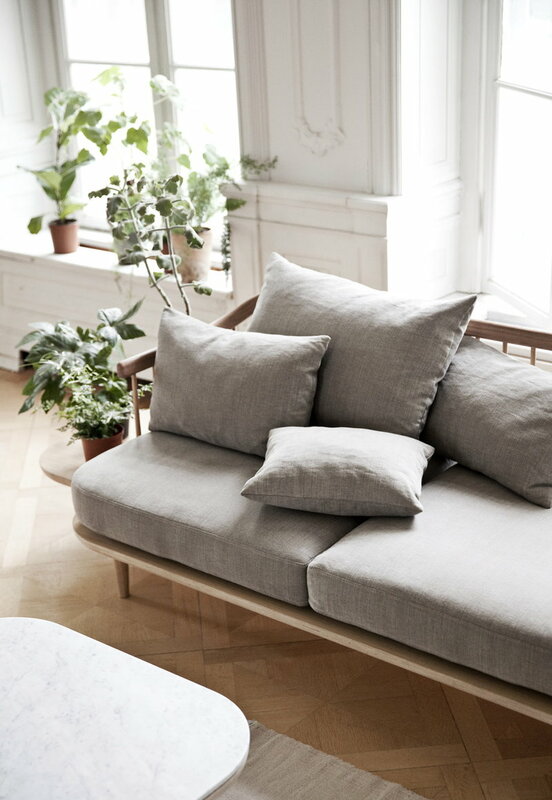 Complete your lounge area with the FLY chair or sofa for a super stylish outcome.